In this course, you will analyze potentially violent situations, develop plans to control them and put them into real-life applications. By taking conscious steps toward eliminating violence, everyone at your site will feel safer. 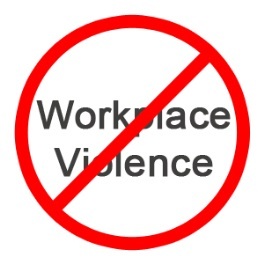 Preventing workplace violence is an engaging, interactive workshop designed to include you in the learning process as much as possible. (a) investigate the incident; and (b) implement any control measure that is identified as a result of the investigation that will eliminate or control the risk of violence to a worker.